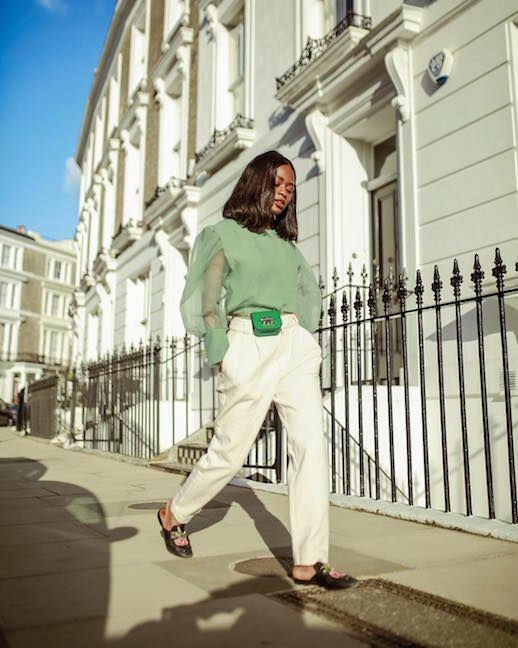 Instagram star Sophia Roe shows us an incredibly cool way to wear white jeans for spring that's perfect for a variety of occasions. 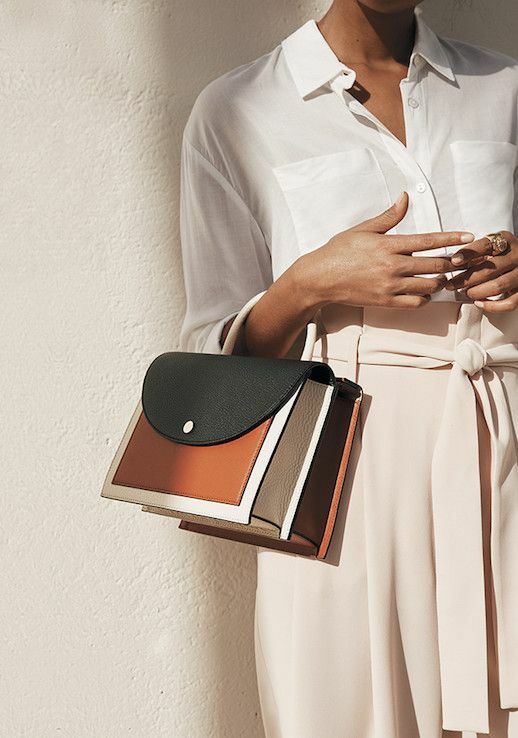 It's all about adding an oversized neutral blazer and beige tank top with a black satchel and a fashion-forward take on flip flop-style heeled sandals. Shop our top picks for getting Sophia's look below. Although temperatures are finally on the upswing, when the sun sets an extra layer may be just what you and your outfit need. A semi-secret trick that editors swear by is the "third piece rule". It's a pretty simple rule, but let's break it down! Essentially, your shirt and pants (or jeans more likely) count as piece one and two, but to look truly put together your outfit requires a third piece—something like a scarf, jacket, sweater or statement accessory to top it all off. Try this trick for yourself with these cute lightweight knits! This season, embrace a softer place in beiges, browns, camels, and of course whites. The tonal dressing trick of wearing head to toe of one hue is always a good idea. Wearing one of these beloved neutrals with a pair of crisp white pants screams ultra-chic, especially in a high waisted wide cut.